Or was it the perfect time? So far, things have been great…!!! The community has sent us some great suggestions on a few changes that we could make to help improve the platform. And I even got caught in a massive faux pas (mentioning the ‘D-Lino’ app) in a video…Thanks to @jospehsavage for finding that for me. But other than that…People really seem to be enjoying the site! Hopefully to help the masses that will be coming down the pipeline, learn about STEEEM and get their accounts off on the right foot. So what about the future? Is this it…Just launch SteemSavvy and let the site sit there forever? – I’m going to Steemfest in a couple of weeks to help bring more awareness to SteemSavvy and to learn a ton. What I’m looking for on my trip is…Advice & Wisdom! A lot of the people going to Poland are the leaders of this blockchain. The experienced Steemians that have been here since day one…So I hope to pick their brains on how this can add even more value to current and future Steemians. – We’ll be hosting weekly training sessions either on stream via @Vimm or in our Discord voice chat. With the goal to BE THERE for our members. If they have questions or concerns, we will do our best to help them on their journey. – I have plans for some sizeable advertising campaigns offchain. And I’m a huge fan of seeing the STEEM community jumping on Twitter and spreading the word. So combining some marketing initiatives I have up my sleeve with offchain advertising, we should see a nice bump in activity! So while this isn’t some carefully drafted roadmap, designed to secure ICO funding..What I’m doing is laying out my plans for the next month. 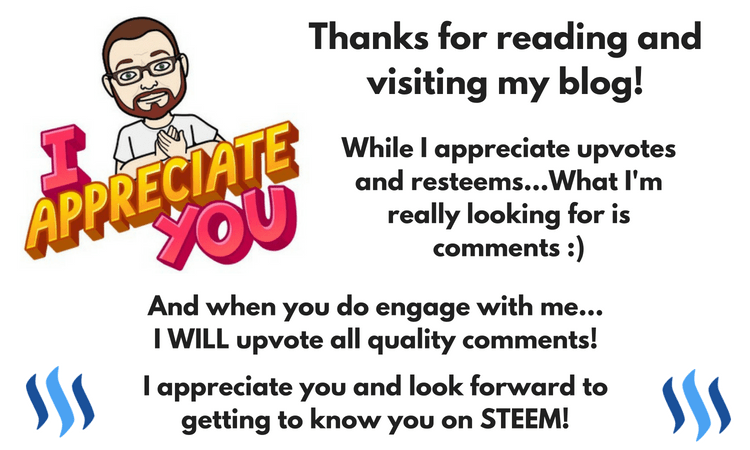 With the goal to always grow SteemSavvy and help to educate new Steemians as much as I can. And what am I asking of you? I’m looking for your suggestions or ideas on how we can make this the absolute best experience for Steemians at every experience level. This is a long term project and something that will grow because of your valuable input, so please do not hesitate to let us know how we can get better! Welcome To SteemSavvy – We’re Live!